A bakkie mattress is put into the back of a bakkie so that that people can comfortably sit or sleep in it. Start your own business making and selling bakkie mattresses. To make bakkie mattresses is not difficult and it has great profit margins. But there are some things that you need to know such as how to cut the foam as most bakkie models have different size beds. To make a bakkie mattress you will need foam (medium or high density foam is usually used) and a cover. Now the cover is important because there are two kinds that people use: some prefer a soft cover (usually made from polyester stitchbond) like the kind you find on bed foam mattresses while others prefer a more hard-wearing PVC canvas (like the material used in banners or billboards). The soft cover is more comfortable than the canvas but is a weaker material so it won’t last as long before it starts to show some signs of wear and tear. While you can sell one or the other there is a third option: to sell the PVC canvas as a removable cover for the soft cover. You have to decide how thick you want to make your mattresses, I have seen 7.5cm to 10cm (75 to 100mm) thick as an example. Don’t offer too many options as then you would have to worry about getting stock of an uncommon thicknesses. Then you have to measure the back or bed, taking into consideration the rear wheel arches. Cut to size and cover. • Medium or high density foam (75mm or 100mm thick), you can offer both options. Or do more research to discover which is more popular. Making bakkie mattresses like a lot of other things discussed here is dependent on finding a good supplier for materials (foam and covering), so get quotes from more than one supplier close to you. Measure bakkie bed and cut foam to size. 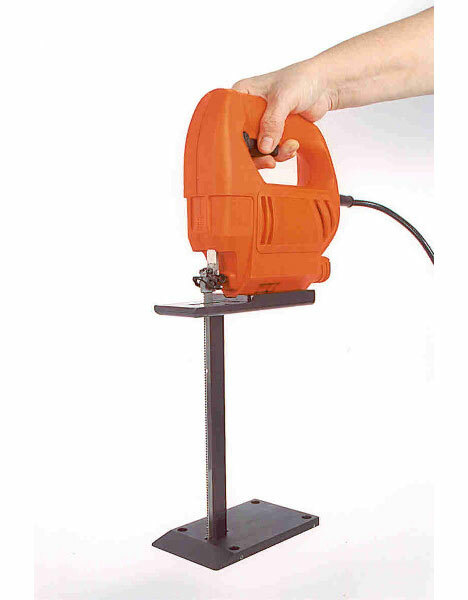 You get a foam cutting saw (looks like this – http://s3files.core77.com/blog/images/2010/11/0foamcut002.jpg), but you can Google “how to cut upholstery foam” for a more DIY approach (using electric knives or utility knives) if you starting out with very little. Cover with material. You can just search your area for suppliers of above mentioned products. And you will need some stitching skills to make the covers (this can be outsourced to an upholsterer). What is usually done is the Polyester stitchbond is stitched over the foam and cannot be removed (it then looks like the foam mattresses found on double bunks), the PVC canvas is sold as a removable cover.